Experience all of this in Museion, one of the leading contemporary art museums in Italy and the Alpine area. 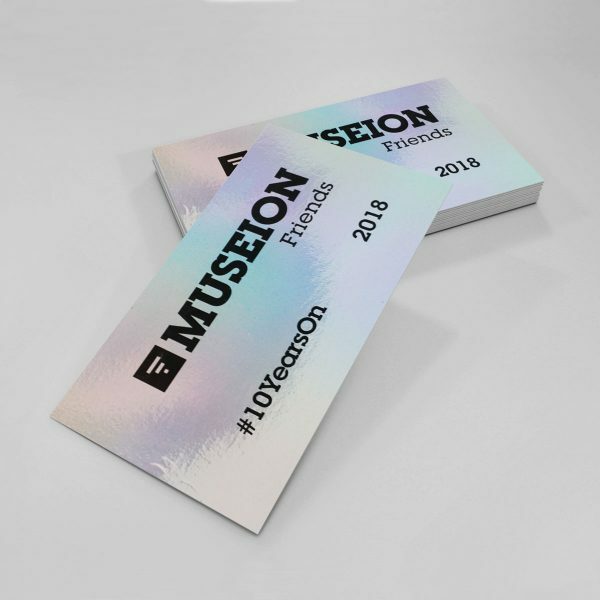 Join our exclusive programme to enjoy the best of Museion’s events and meetings with artists from all over the world, as well as special trips, and discounts in the bookshop and Café. SKU: F01. Category: Museion Friends. Tag: membership.